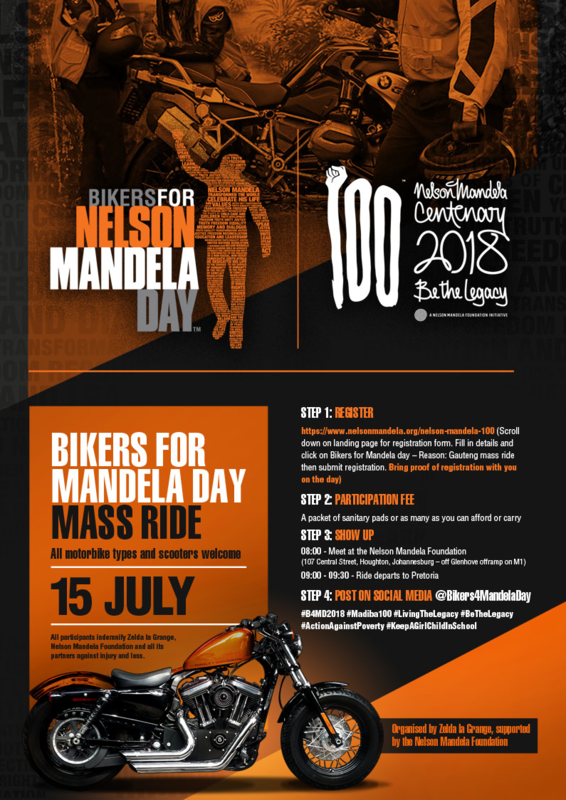 This year as we celebrate 100 years since Nelson Mandela’s birth, we ask you to join us in our 100 Days Count Down to Mandela Day #100to100. Download resources for businesses, schools, organisations and individuals. Poverty stalks South Africa. It is at the root of malnutrition, stunting, poor educational outcomes, the skills deficit and unemployment, disease, the loss of dignity, and even anger and violence. 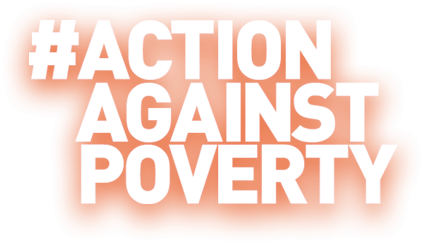 We have to take action against poverty, and we have to work together to do that. 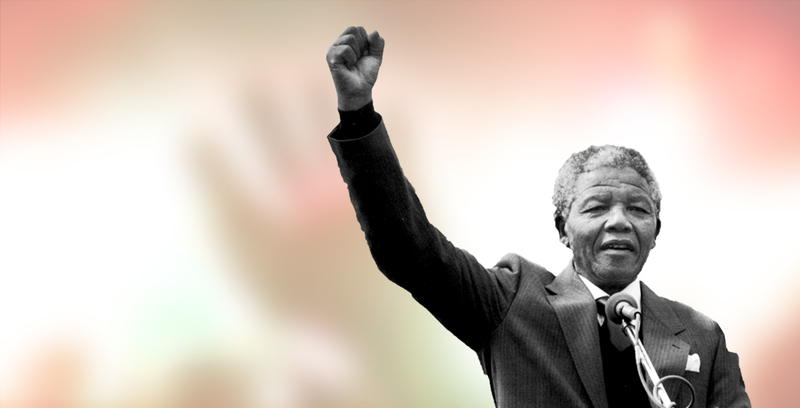 Each of us can make every day a Mandela Day by choosing to do something sustainable that will help South Africa eradicate poverty and ensure we each realise the ideal of a dignified life. 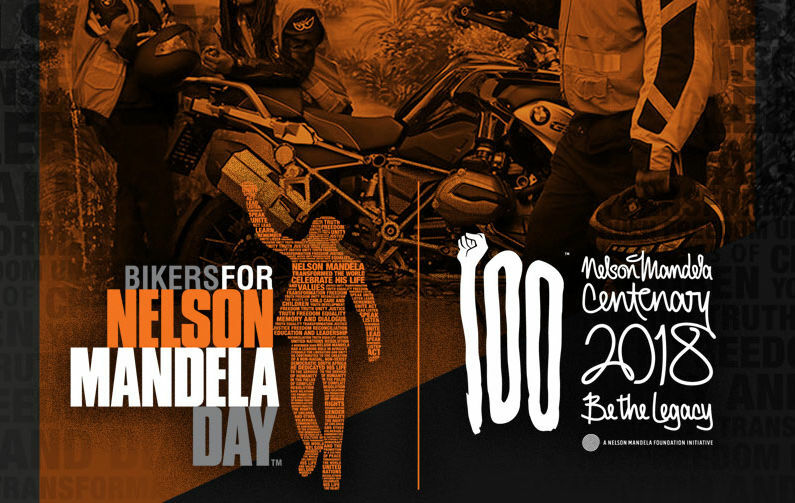 © 2019 Nelson Mandela Foundation. 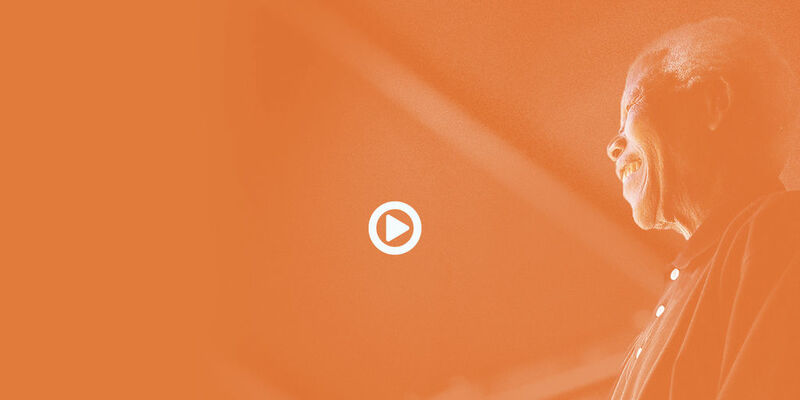 Web design and content by Flow Communications.